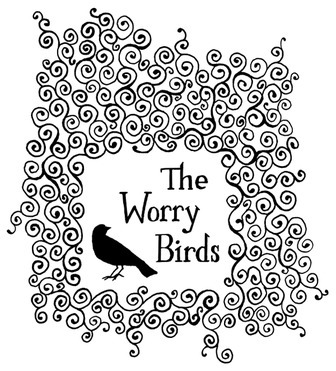 This folk band out of Halifax, Nova Scotia, wanted their name embodied into a logo. Frail, but protected. I created this with a crow quill and India ink on watercolor paper. 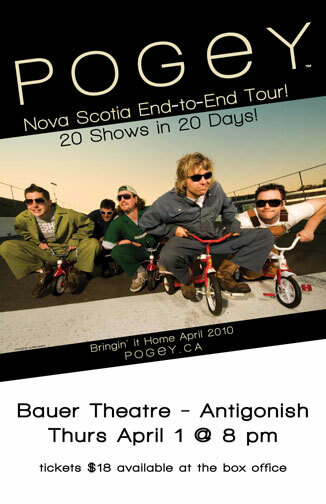 Show poster designed for Pogey (the slang term for unemployment benefits), a Celtic rock band out of Nova Scotia. Used existing photography and created a logo and a poster that could be customized for any of their tour locations.